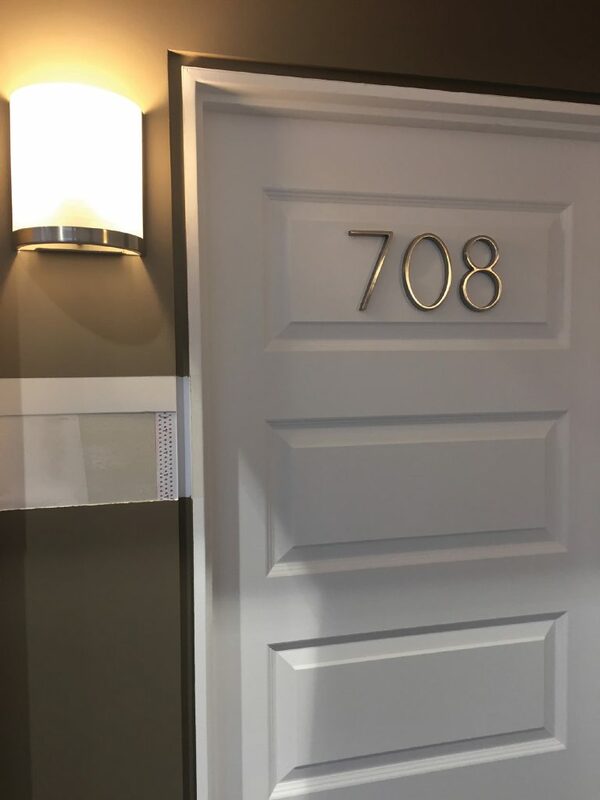 The Trim-Tex Architectural F Reveal Bead creates the sharpest clean edge reveal effect when butting up to a door jamb, window, and other unfinished interior architectural components. The Trim-Tex Architectural F Reveal Bead creates an attractive and eye catching recess in the plasterboard finish. It can be used on its own or with RL6 Fibre Optic Cable. High Impact Area? No problem with Trim-Tex Mud Set. Trim-Tex Mud Set plastering trims are the paramount in impact resistance. Their unique design and installation allows them to bond so strongly to the wall or ceiling, they almost become part of it. Don’t believe all the hype? Check out this video made by our friends at Precision Taping. Trim-Tex Mud Set Beads are made from rigid PVC – meaning they will never mould, rust or dent. They can be installed by hand or using automatic tools with base compound and first coat can been applied the same day. Trim-Tex Mud Set cuts down on expensive patching while maintaining an excellent, clean finish. Mud Set is now available in a 900 corner bead, Adjustable Inside Corner Bead, Adjustable Outside Splayed Bead, Flat Tear away and Magic Corner. Find out more at the Wallboard Tools website: www.wallboardtools.com.au. Start expecting more from your plastering beads. The Mud Set revolution continues with the release of Mud Set Magic Corner by Trim-Tex. 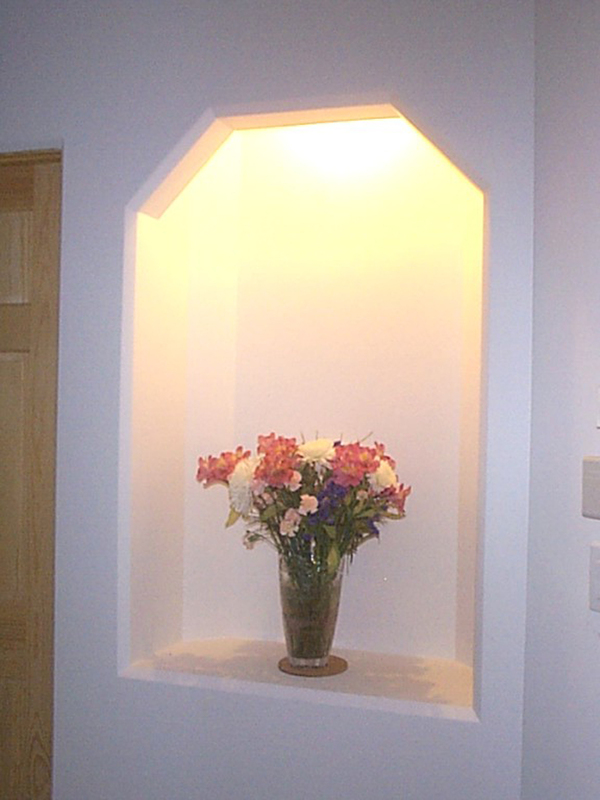 Mud Set Magic Corner is the perfect solution for off angled walls and raked ceilings. This bead combines rigid PVC mud legs featuring Mud Locks and a soft centre allowing it to act as an expansion bead on any inside corner. The soft centre allows Magic Corner to flex Mud Set Magic Corner embeds into a layer of base compound making it easy to adjust and create straight lines.. Mud Set Magic Corner can be installed by hand or with the new Adjustable Inside Applicator (AIA) from Tapepro Drywall Tools. The AIA does not apply compound to the apex of the joint making it ideal for the installation of expansion type products like Mud Set Magic Corner. Expect more from your plastering beads. Reduce stress on your body and save time with Wallboard Tools, Trim-Tex and our “Work Smarter” series of videos. Are you ready to take the next step? Find out what time and labour saving options are available to you. In this video, watch as we install Rigid Corner Bead (72-R010) and Flat Tear Away Bead (72-9000) on a 90-degree corner and reveal using the spray (72-847) and staple method of installation. Compare to the speed of installing Mud Set Corner Bead (72-MSR010) and Mud Set Flat Tear Away Bead (72-MS9000) with the Tapepro Automatic Tools. 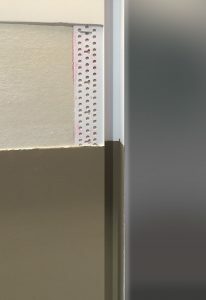 The Mud Set Corner Bead is installed with the Tapepro Compound Applicator Tube (CA-T/CA-T24) and the Outside Angle Head (OAH), the Mud Set Flat Tear Away Bead is installed with the Compound Applicator and the Flat Tear Away Applicator (FTA). 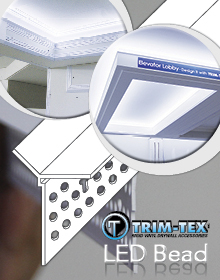 Introducing Mud Set Tear Away Flat Bead from Trim -Tex. 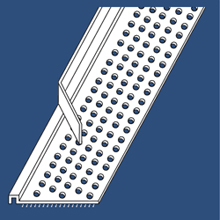 Flat Tear Away makes it easy to create a finished edge where plasterboard terminates at other substrates or with building components such as windows or doors. The new Mud Set version of the increasingly popular Flat Tear Away Bead can be installed either by hand or with the Tapepro Compound Applicator Tube (CA-T) and Flat Tear Away Applicator (FTA) with base compound only. It features “Mud Lock” technology allowing the bead to bond so strongly to the plasterboard service it almost becomes part of it. Another feature is the longer Tear Away leg measuring 14mm rather than the 6mm leg on the Spray and Staple Flat Bead. In Wallboard Tool’s latest video you can watch the installation of Spray and Staple trims in comparison to Mud Set Beads – amazing results in half the time. Trim-Tex Mud Set Flat Tear Away Bead is available now from Wallboard Tools. Stay up to date with the latest Trim-Tex innovations and spectacular design inspiration by joining us on Facebook. Builder and owner Jon Mees threw down the plastering gauntlet to Sweeney Plastering last year – wanting a beautiful and functional “resort” style home built on his Pelican Waters block in Caloundra, Queensland. Greg Sweeney accepted the challenge creating what can only be described as a work of art, testament to hard work, innovative design and a close working relationship between contractor and builder. The structure spans two levels comprising of 6 bedrooms, 4 bathrooms and expansive, open plan living areas. Each room in the house has at least one curved wall creating a stunning, flowing visual effect and giving the feeling of openness. 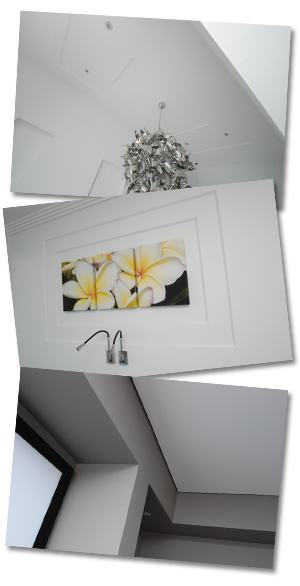 This beautiful home incorporates 2100 square metres of Plasterboard, Cement Sheet, WR, and flexible Plasterboard. As well as over 2800 lineal metres of Trim-Tex beading. 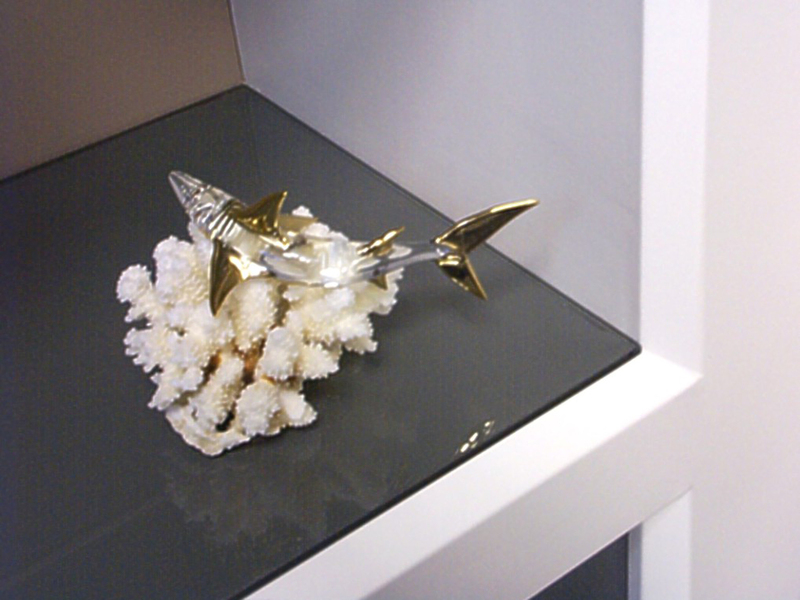 The large Trim-Tex range and flexibility of the beads made them the only choice for a home involving so many curved surfaces and detailed work. 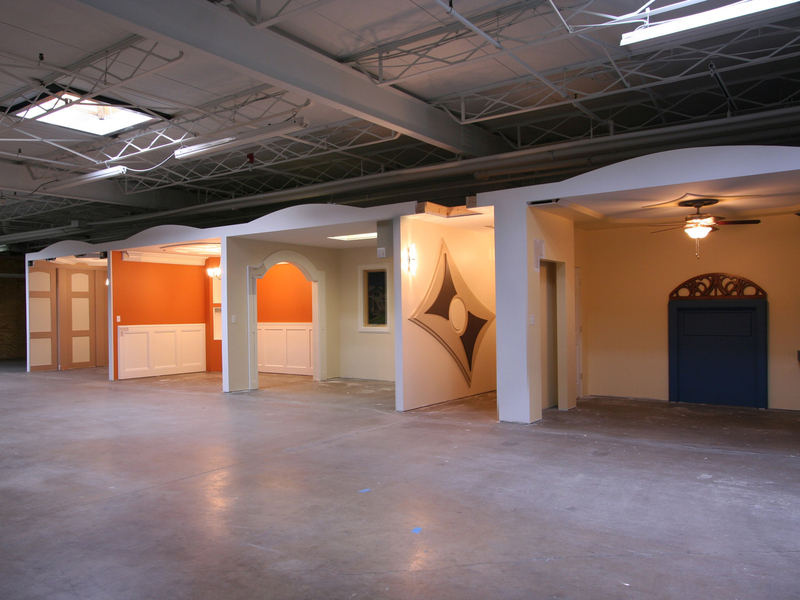 Tear Away Shadow Bead was used extensively throughout the structure and around all the skirting and door frames. 19mm Bulllnose Corner Beads were used to soften external corners and 19mm Bullnose Arch was incorporated into the bedroom windows allowing all of the sills to curve, fitting the theme of the house perfectly. 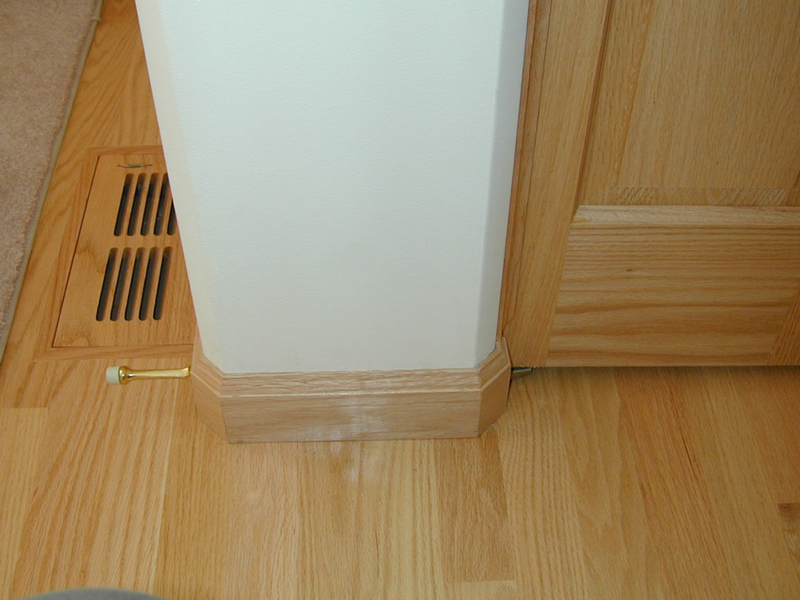 19mm Bull Adaptors were also used to transition between the soft Bullnose effect to the square skirting and ceilings. 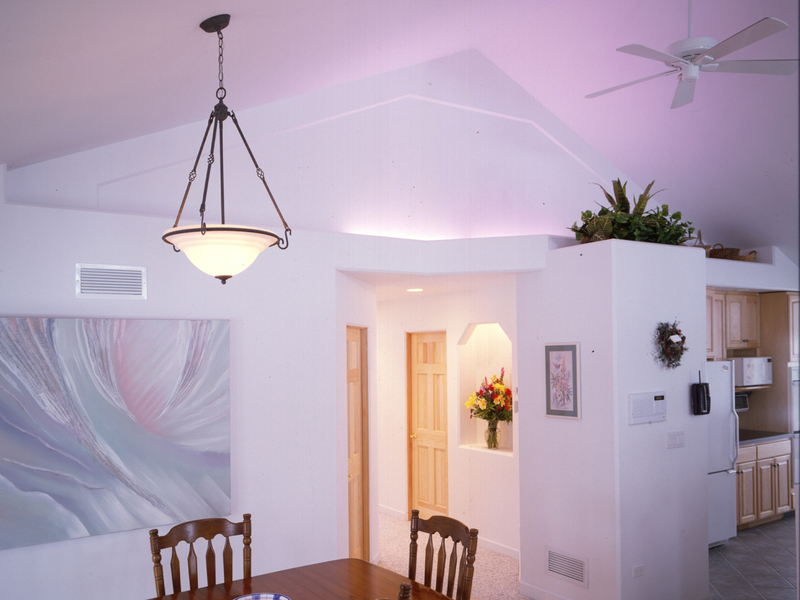 Adjustable Inside Corner Bead and Splayed Outside Bead adds to the rooms spacious feel. When talking about the project Greg Sweeney, the owner of Sweeney Plastering admitted that working on the house had been challenging, intricate and time consuming with the installation of beads on the top floor alone taking a crew of 7 an entire week. 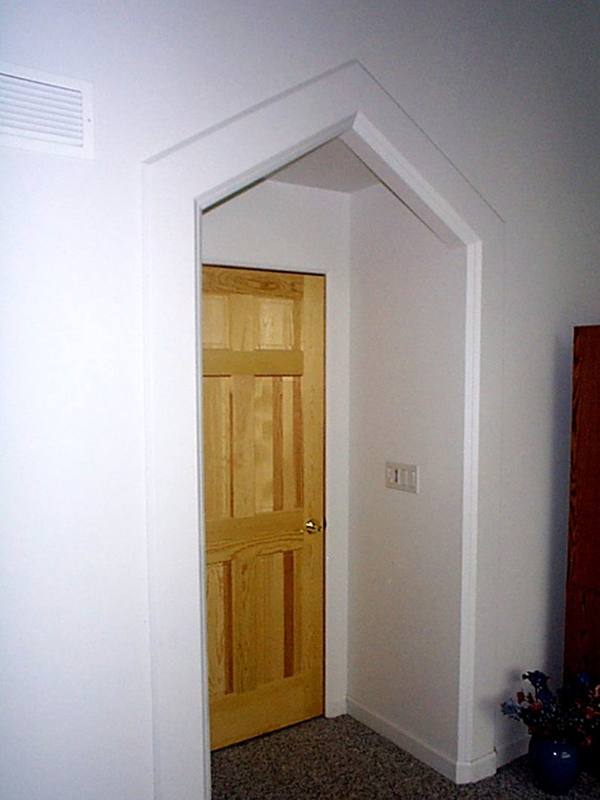 However, creating the eye catching, unique look was a rewarding experience, made possible with a flexible builder/owner like Jon and with a product like Trim-Tex. Trim-Tex isn’t just a practical solution to common plastering problems, it’s also a range of products based on turning the interior of a dwelling into an eye catching canvas. 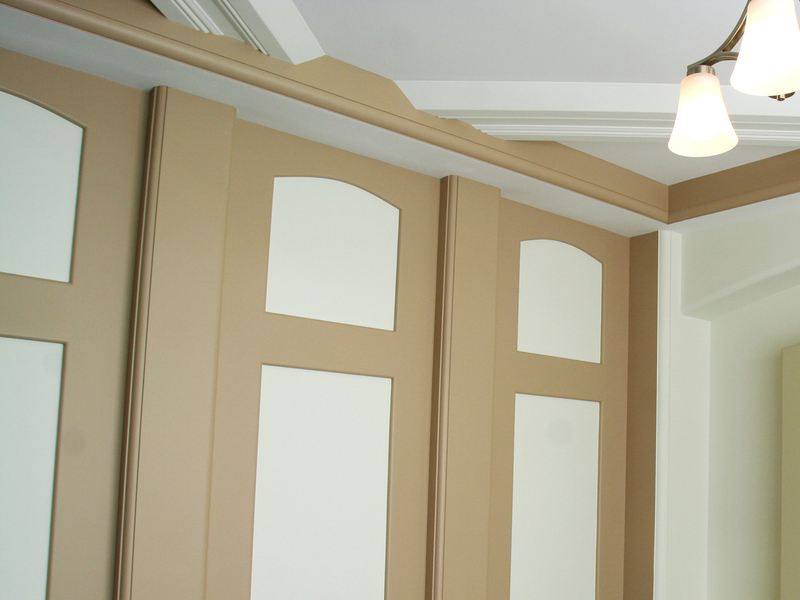 A great way Trim-Tex can be used to improve the look of plain plasterboard walls is through layering. In our this video watch as Bill transforms an ordinary room into something a bit special with a few lengths of Trim-Tex and plasterboard that would otherwise be discarded as scrap. Stay up to date with the latest product releases and developments by joining the the PlasterArt Facebook Page and subscribe to the Wallboard Tools YouTube channel and be notified when we post a new clip.